The all-year round wait is over – Fantastic Gardeners brings you the jolly hugs of evergreen trees! From this month forward, real Christmas tree delivery is available at every door in London. Forget the hassle and concentrate on gift selection or yummy recipe browsing, while we take care of the centrepiece in your holiday decoration. Contact a member of the jolly sales office – specify the size of your desired tree, as well as the time you need it supplied. 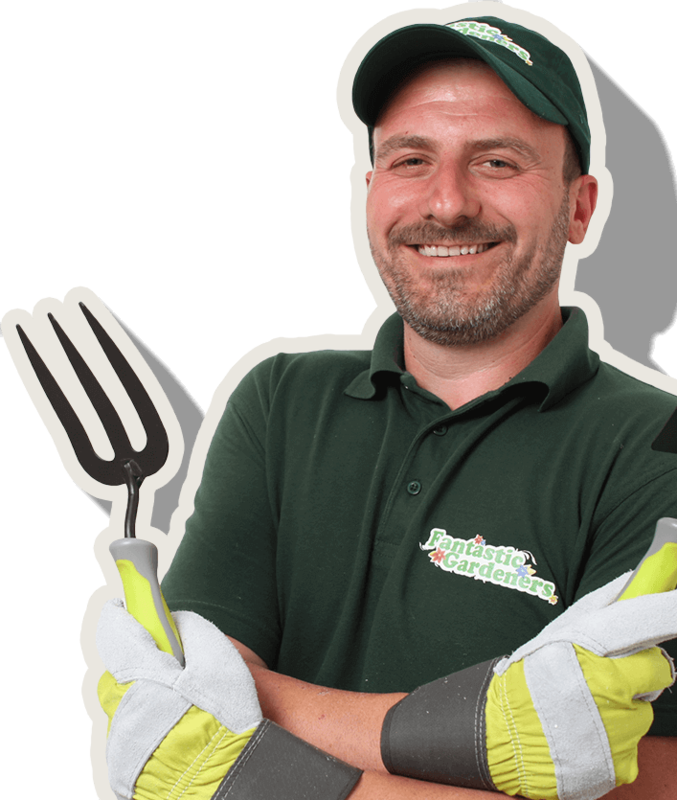 Installation & Decorating – if you won’t have enough time between all the hustles around the holidays to think about installing the tree and decorating it with lights, candles, balls and garlands, leave it to the helpful gardener. Green Waste Collection – a special “tree-cycling” service is available for pre-booking together with the Christmas tree delivery, which will result in a £29 discount for tree collection and disposal after the holidays. The collection of the Christmas trees begins on January 5th. Sturdiness. This type of a Christmas tree is sturdier than the Norway Spruce, which is also popular, but quite fragile. It will last for around a month in a proper shape before the needles start falling off. This also depends on other factors, such as the presence of heaters, excessive air conditioning or sudden temperature amplitudes. Christmas fragrance. The Nordman Fir has a specific, delicate pine smell, that doesn’t interfere with the many fragrances in your Christmas home. Environmentally better. A real Christmas tree has multiple advantages over an artificial tree, and, contrary to what you may think, it’s better for the environment. The artificial tree material is, in most of the cases, a non-recyclable plastic. Left in a landfill, it will take generations to degrade. Suitable for indoor and outdoor use. The Nordman Fir fits both for the outdoor and indoor environment. However, its needles remain intact for longer if you place it indoors. High-quality non-drop needles. Its needles are dark-green on top and have white-blue stripes below. This gives depth of colour and more vividness. 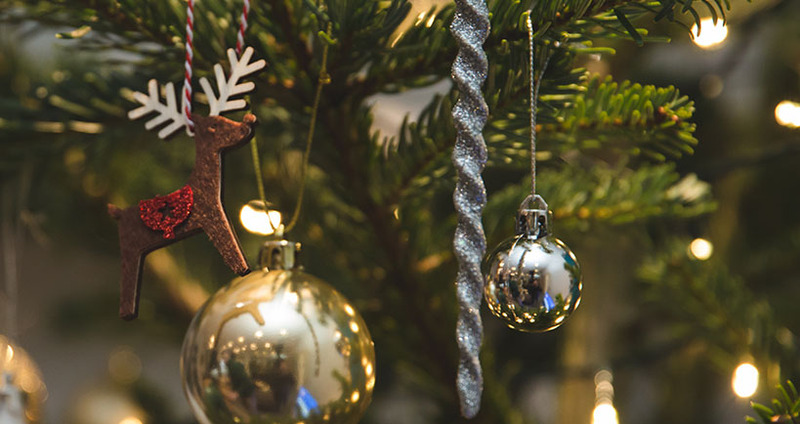 What’s more, the Fantastic Nordmann Fir Trees come with non-drop needles, compared to other Christmas trees, which means less sweeping from your side. 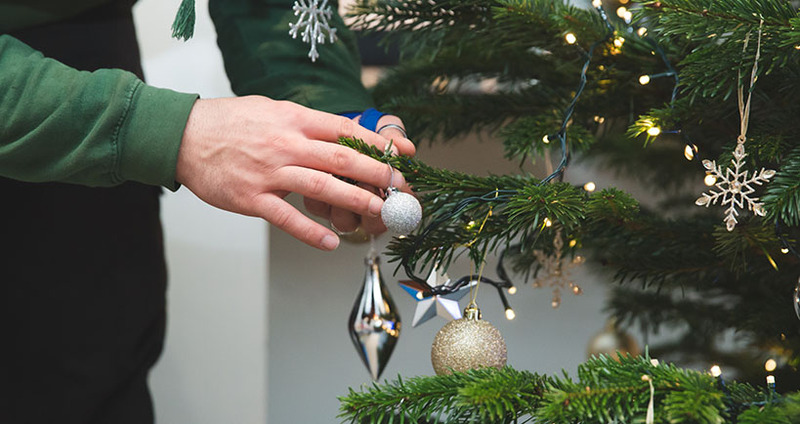 We conducted a marketing survey and it turns out the better part of residents finds the needle-drop a real Christmas tree’s most annoying feature (we share more on the subject with the readers of FitSmallBusiness.com here). As it is with any cut plants, you need to treat your Christmas tree right. That means, providing a water reservoir stand is a must for a long-lasting effect. Luckily, our trees come with a complimentary one, which will satisfy its water needs and will make your life even easier.